BIG THANKS ^_^ – TRAVEL is addictive. This is especially for Keren-Or – is a student from Technion who is in her early twenties. Though she is young in age, she’s mature, responsible, smart and brave! I knew her through my travel blogger friend, Eunice as we were planning for our Israel trip. Initially we were just asking for suggestion but what amazed us is that, she has actually planned a very detailed itinerary for us within two months.! Keren-Or wanted us to enjoy Israel as well as to see the best of Israel. 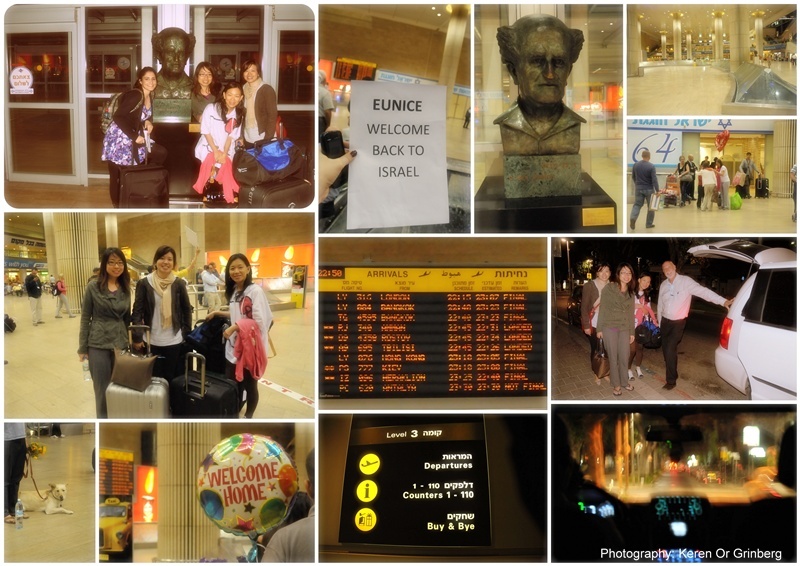 Not only this, she came all the way from her hometown, Nahariya (northern city of Israel) to fetch us from the airport. She waited for us for more than two hours due to slight delay of our flight and long queues at the Customs and Immigration. She also travelled along with us throughout the 13-days journey, to make sure that everything is in order. This shows how responsible she is. Because of Keren-Or’s prefect arrangements, we met notable and interesting personalities namely artist Ilana Goor; journalist, actor and owner of “Made in TLV” souvenir shop – Yuval Abramovitch; one of Israel’s top chef – Chef Jonathan Roshfeld; the makers of Moroccan Oil and Gamila Secret and the dancers of Mayumana. She also managed to get us entry tickets to the two days festival that celebrated Technion 100 years! We really had great fun! Hope she did not miss out too much at school and things are back in track for her now. 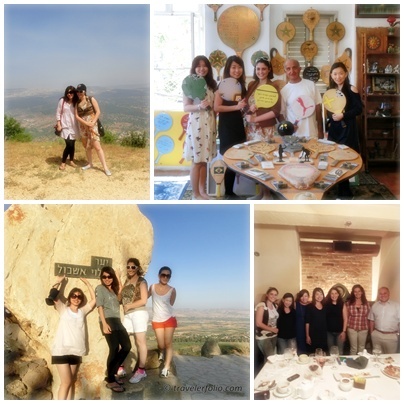 My heartfelt thanks to Keren-Or for arranging such a wonderful, amazing trip!